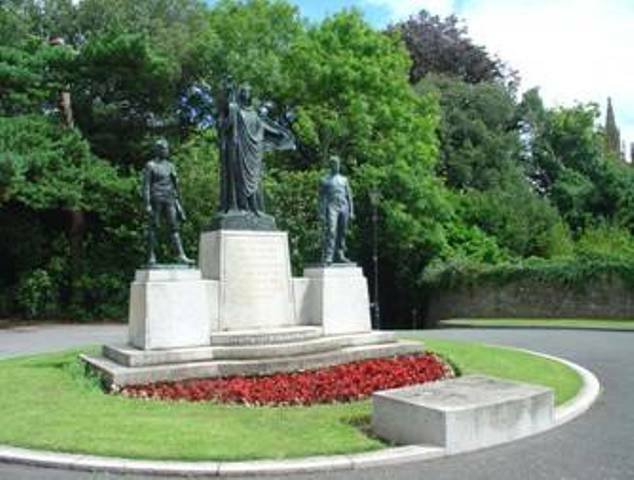 The War Memorial on The Green is in the form of a statue showing a female ‘Llandaff’ remembering her two sons. The figure on the left represents the young men from the Cathedral School who died (not just from Llandaff) and the figure on the right represents all the young men from the parish who lost their lives. The class difference between the two figures is clearly, and touchingly, drawn, as they are bound together in death. It was created by Sir William Goscombe John whose work is displayed throughout the village, on The Green and at the Cathedral. Llandaff Cathedral stands on one of the oldest Christian sites in Britain. Sir Jacob Epstein's aluminium statue of Christ in Majesty stands between the nave and the choir. The Bishop’s Castle is thought to have been built by Bishop de Braose between 1265 and 1287. 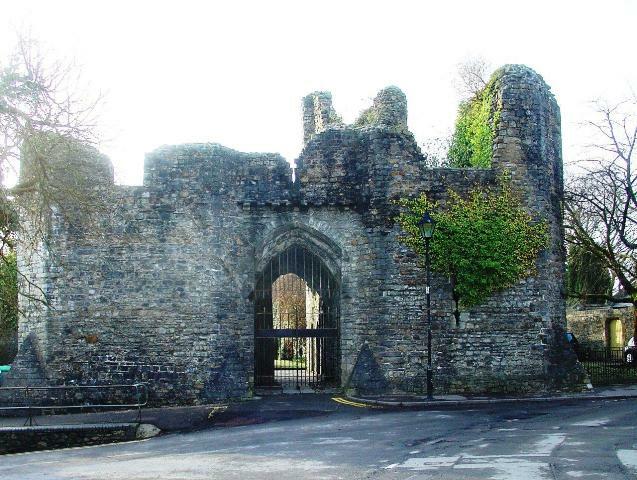 It consisted of a gatehouse, a hall and two smaller towers. The courtyard is now a public garden. The Bell Tower was built in the thirteenth century and once held a five and a half ton bell. It has been in ruins since the fifteenth century. The Memorial Hall is now re-opened. Click for its history.